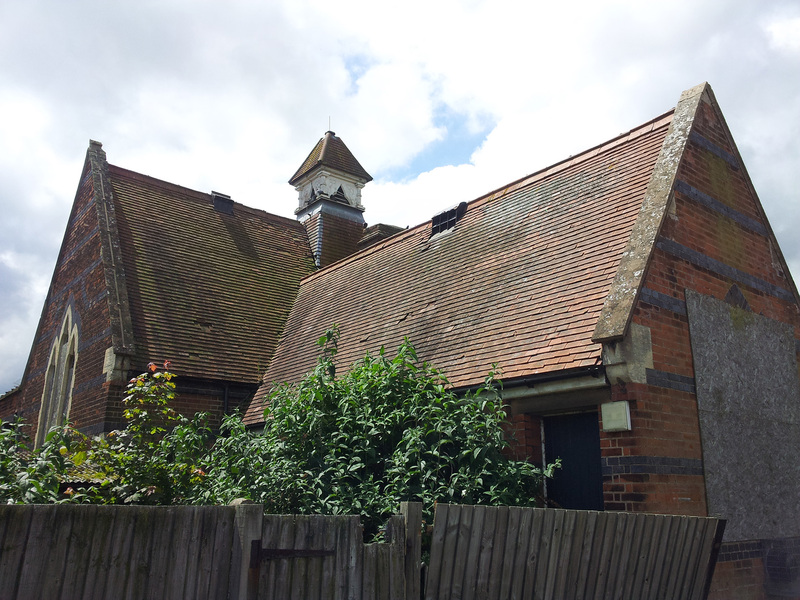 Edward Chuck, a maltster who died in 1852, left part of his estate to pay for a new school in Ware. The Chuck Memorial School, as it was then known opened on 6th September 1857 to cater for children ‘of the industrial classes’. 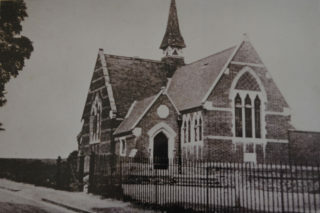 Various changes followed and in 1890, it merged with the Wareside Grammar School. The Grammar School closed in 1905 and the building was empty for nearly two years, in which time lead was stripped from the roof. 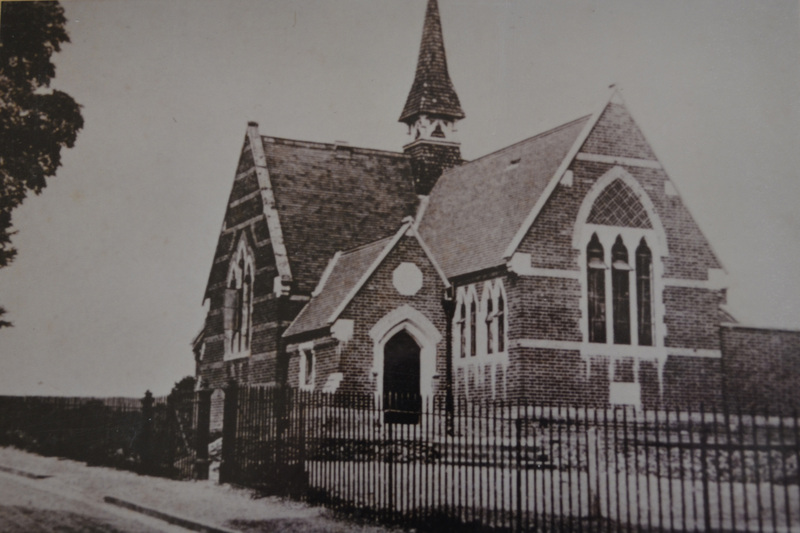 In 1907 it reopened with Miss Benson as Headmistress and was to be the junior section of St Mary’s School (which was by the church). 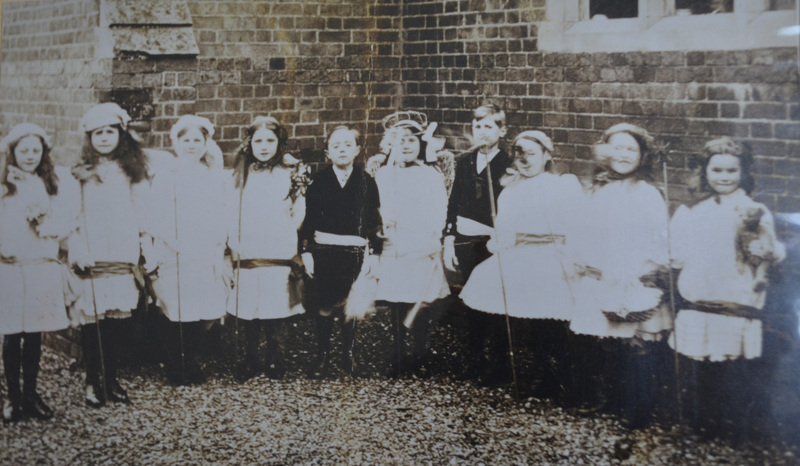 In 1912 Miss McCabe took over and if a child was late, he or she had to stand outside and when let in, felt Miss McCabe’s cane across the hand. 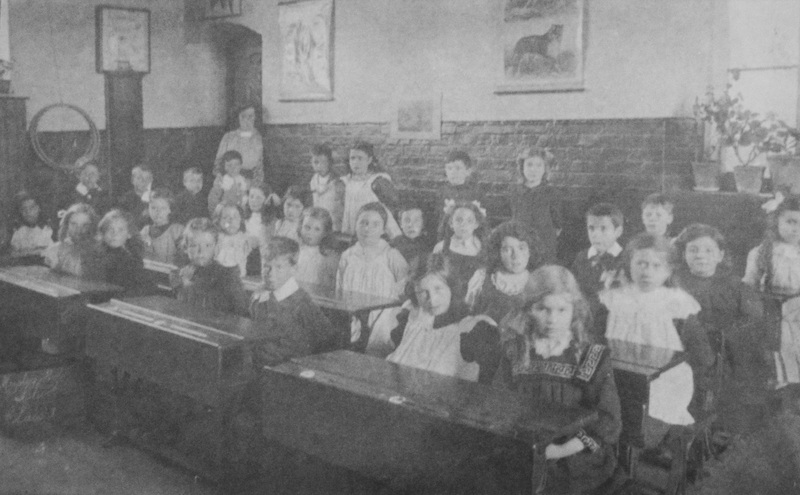 School hours were 9am until 12, then 2-3.30pm. 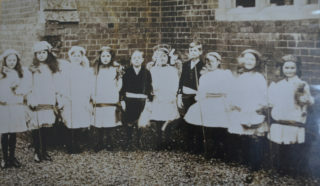 One child who was never late was Mrs Ellen Utteridge, who was crowned Miss Punctuality. 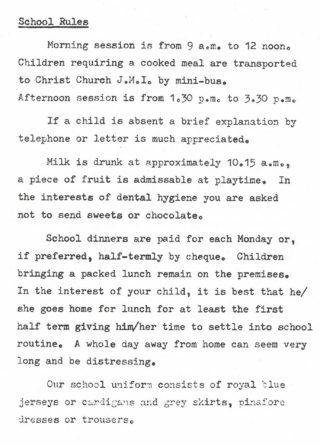 During the First World War, soldiers sometimes slept in the school overnight and the children were unable to get in the next morning. 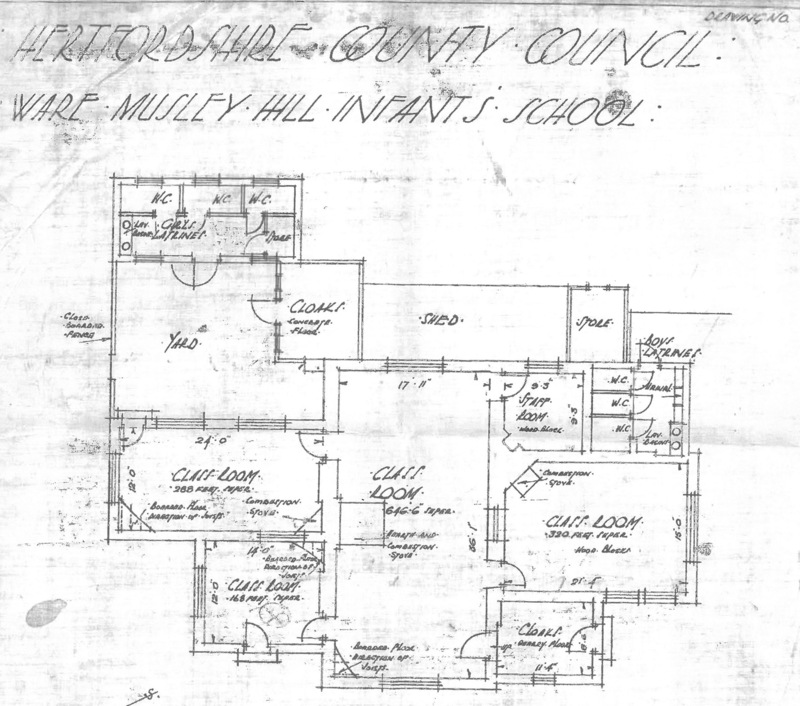 In 1918, the school’s role changed again; it became Musley Central School and catered for children aged 10-14 and the headmaster was Mr Evans. 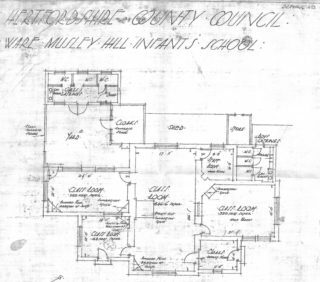 In 1932, the Central School was moved to the extended Christ Church school in New Road and Musley went back to teaching younger children. 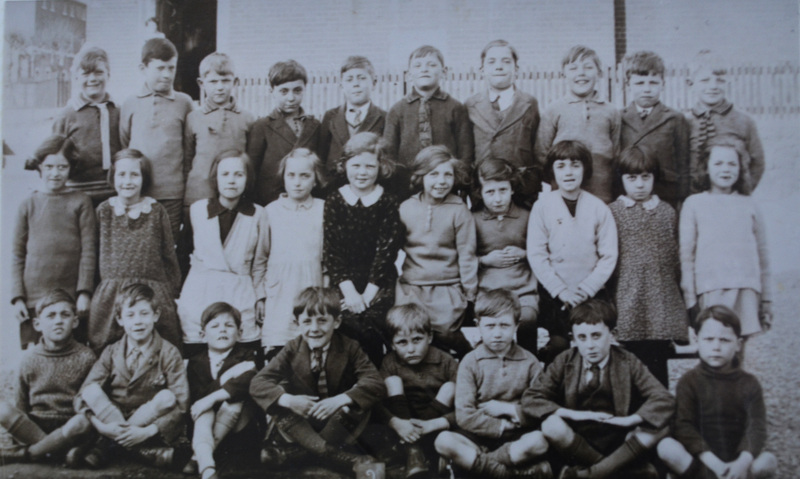 That year, 80 children aged 5 to 7 were admitted by Miss Want, the new Headmistress who was remembered by the children as being gentle and understanding, kind but firm. 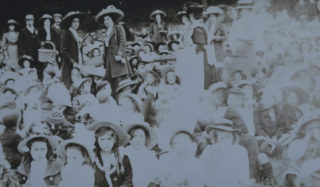 One day, she asked which children had not had breakfast and several hands went up. 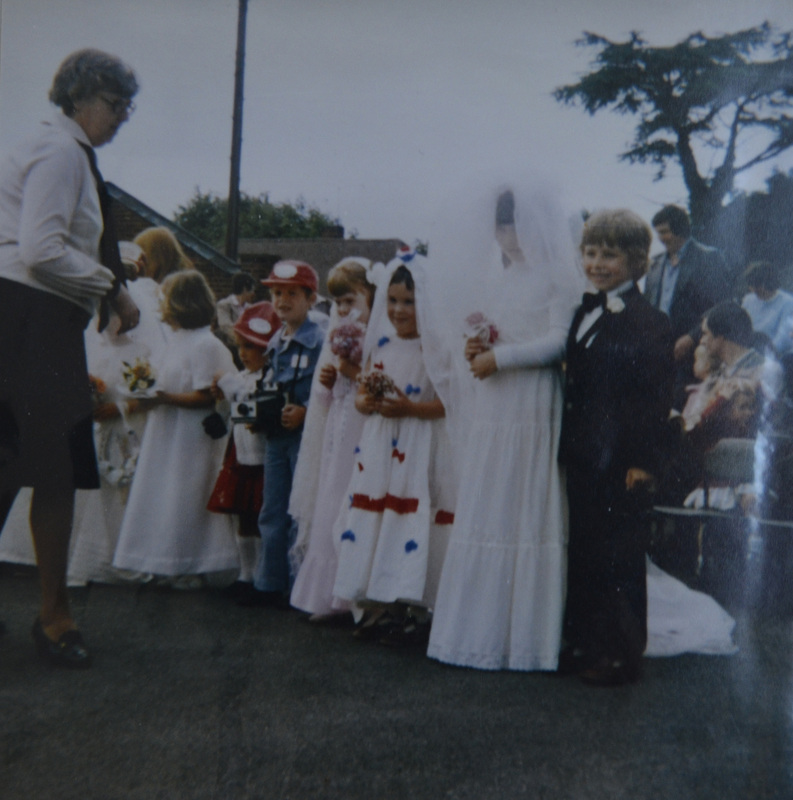 She paid for them to have fresh bread rolls and butter from Pavey’s bakery down the road. 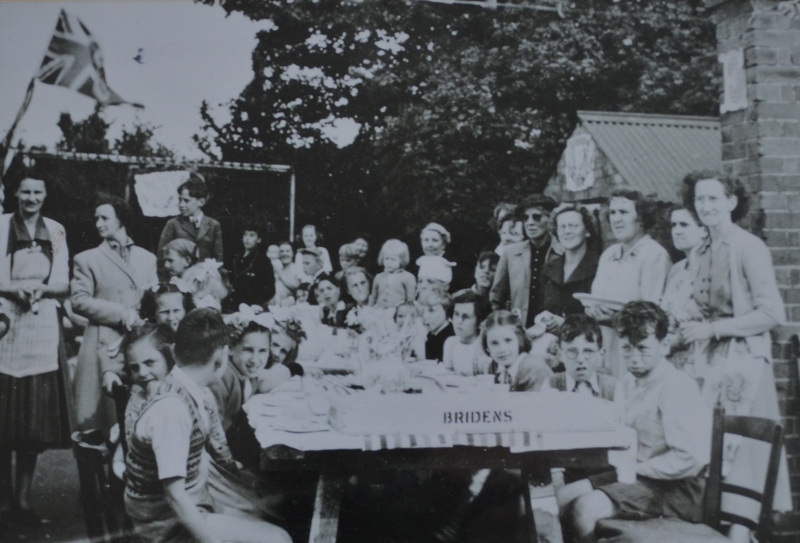 In 1939, shelters were dug in the playing fields and there were a number of London evacuees at the school. 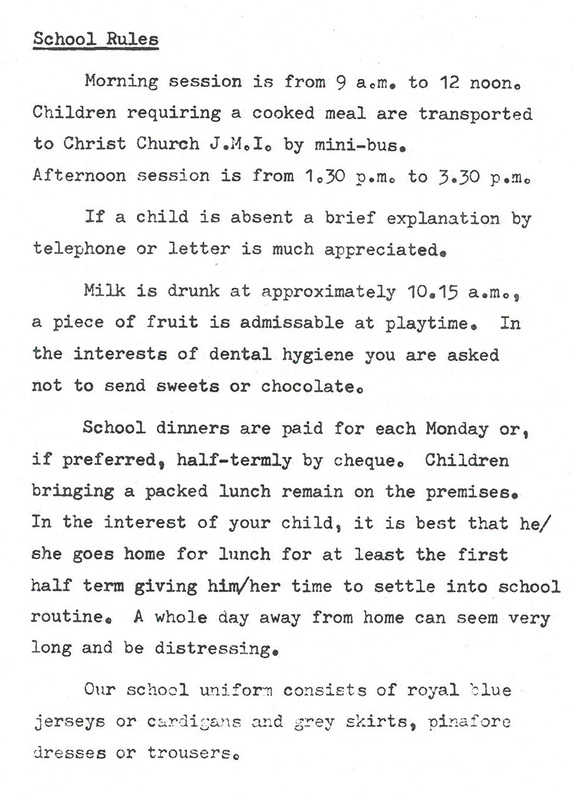 This bought about school dinners which were cooked and bought from Hertingfordbury, which often arrived late and cold. 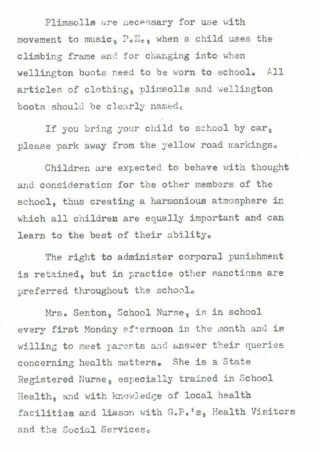 Miss Want retired in 1943 and Miss Sampford became Headmistress. 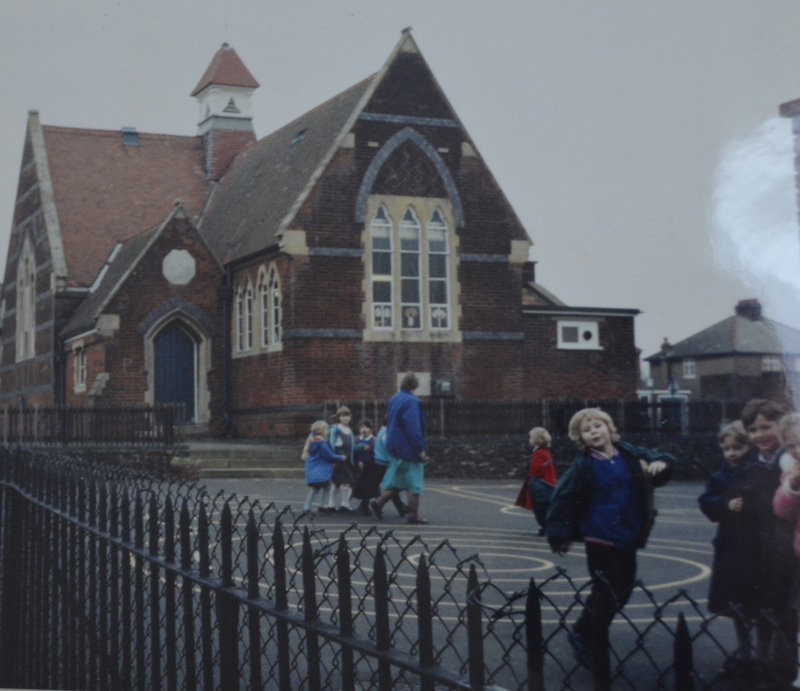 she used to bring her dog, a golden spaniel to school. 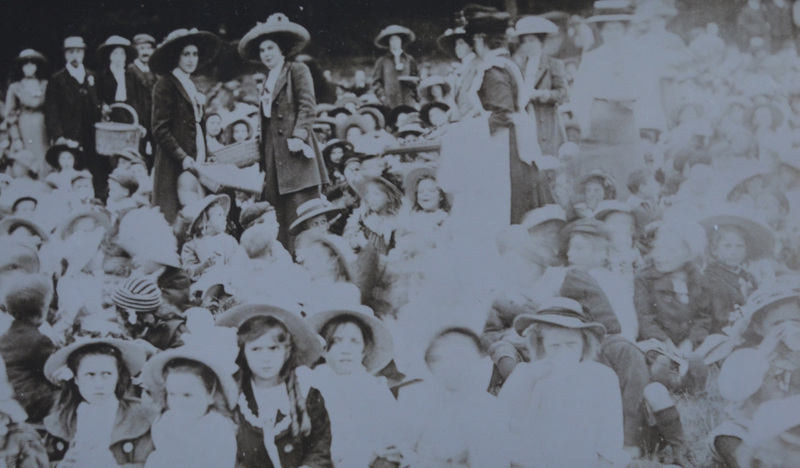 The child who had done the best work had the honour of sitting in a basket with the dog to hear a story at the end of the day. 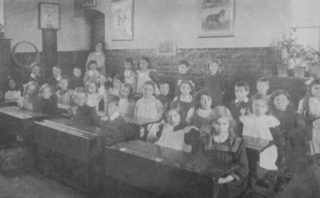 There was a large round black stove in one room which used to keep the children’s milk warm; coats were dried by it and on cold days the children clustered round it. 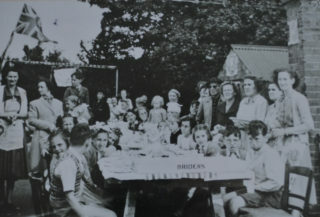 At the end of the War there was a party for the children; there was lots of food as parents had dipped in to their rations to make it special. 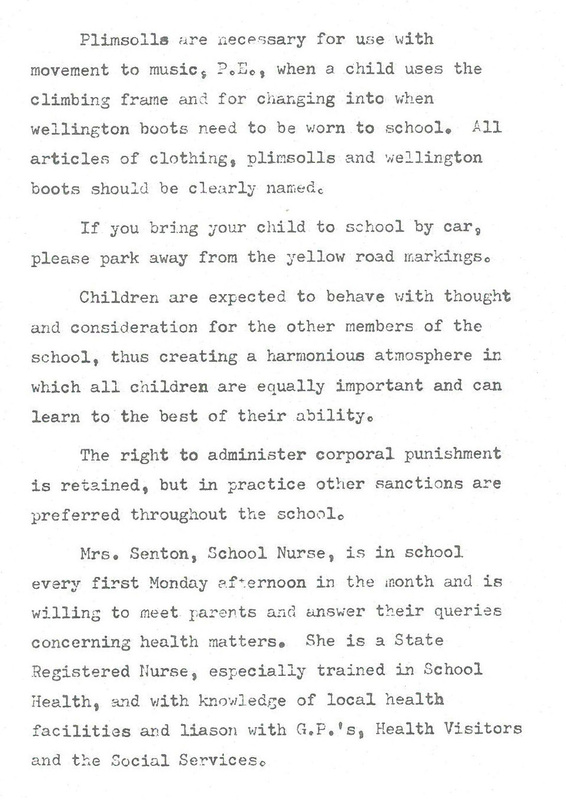 In 1964, Miss Sampford retired and Miss Hunter, who had taught at the school since 1932, became Headmistress. 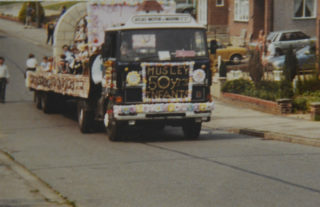 From 1970 to 1975 Mrs Prince was in charge and she was replaced by Mrs Woodward. In 1982, the school celebrated 125 years of opening and 50 of being Musley Infants School. In 1984 it got its first computer. 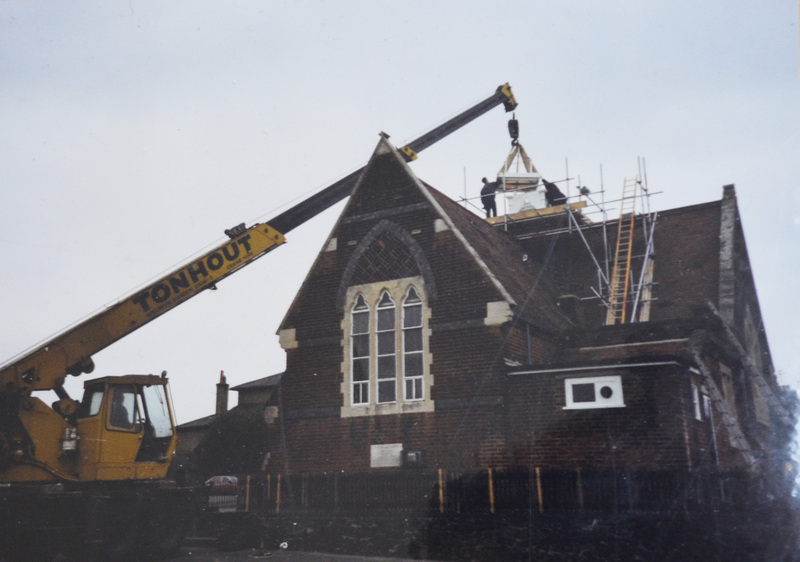 In 1987, the tower was found to be unsafe and had to be replaced. In 1989, Mrs Woodward retired and was replaced by Mrs Staras. 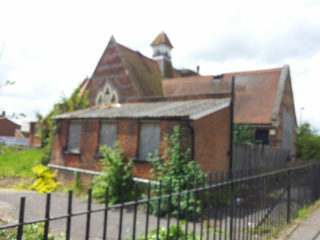 The school closed in 2003 after a failed campaign by local residents to try and keep it open. Due to mismanagement by the various bodies involved, the building fell into a state of disrepair and remained derelict for over 10 years. New houses have been built on the play ground but the building was saved and is now a nursery. 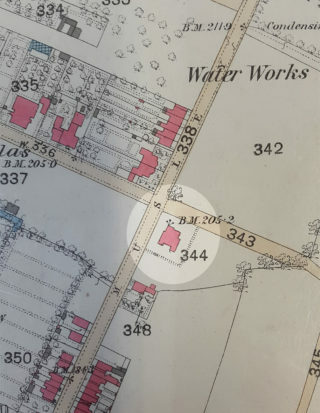 This page was added on 08/11/2016.